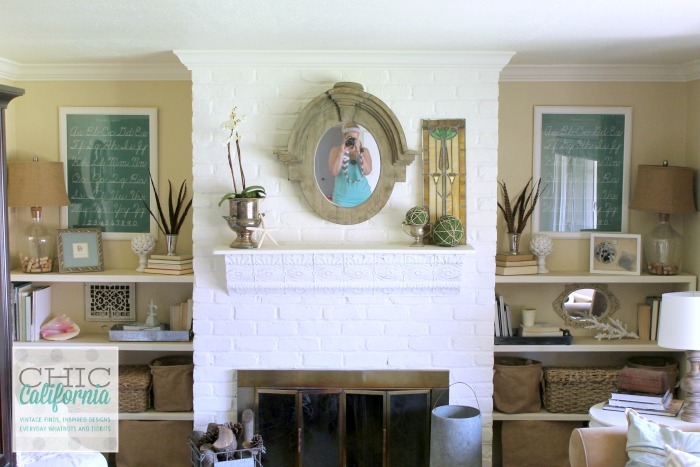 Recently, I gave you a tour of my vintage style living room. In case you missed it you can check it out here. I also gave you a quick look at my bookshelves that flank the fireplace. 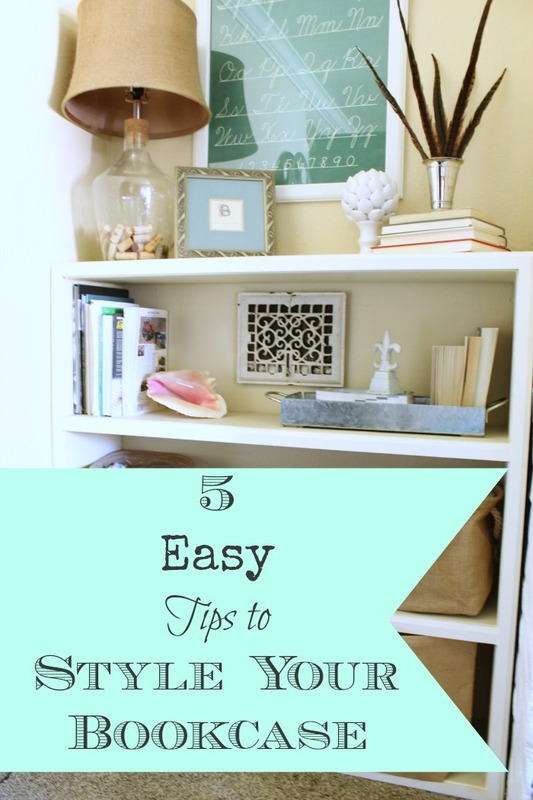 Today I wanted to give you 5 easy tips for styling your own bookcases. This is what one of my bookshelves looked like before I styled it. Yes it was stuffed! My bookshelves became a catch all for anything I didn’t know what to do with. So the first step is to declutter. Most people can’t get their bookcases to look neat and tidy and styled because there is just too much stuff. Get rid of the books you know you will never read. Take away the accessories and edit your collections. Are there things you could get rid of? 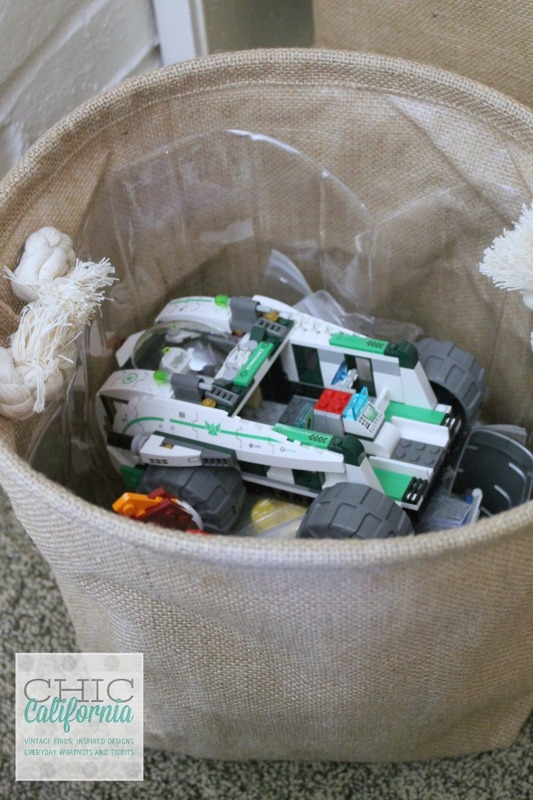 What about things you could just store for awhile and then swap them out when you need a change? I had to do that with my books and quite a few accesories. Seriously, we don’t even buy that many actual books since now we just download them on our tablets or phones. And realistically, we won’t reread most of what was on the shelf. Only keep what you truly love and need. How will you organize your book shelf? Will you make things symmetrical? So that what you do on one size you do on the other? Will you group collections and like items? If you are a newbie, I would suggest using symmetry. It will be the easiest thing to do. Visually divide your book shelf down the center. What you do on one side, you will do on the other. It doesn’t mean you have to use the exact same items. It just means you will make groupings with similar heights and scale. Because I had 2 bookcases, I used symmetry on each bookcase and then mirrored that symmetry between the 2 cases. 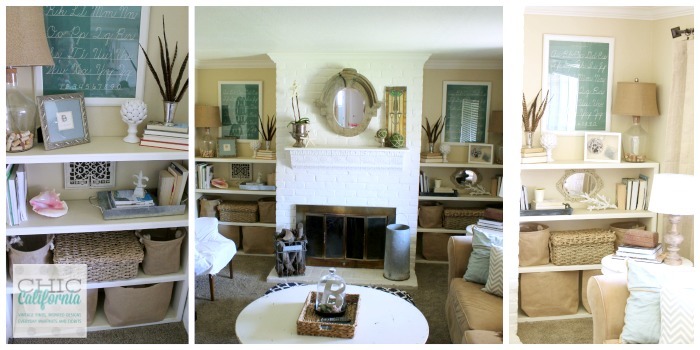 It pulls the whole look together without your eye being drawn to one shelf in particular. I also made a plan to keep everything on the shelf in the about the same color family. By now you have edited your book collection to only those books you love. Now it’s time to group them. You can group them by size or color. Or even by dewey decimal system if you really want to get crazy! In my case, I didn’t have all that many books left after I decluttered. But I wanted them organized by color. Since I didn’t have enough of any one particular color, I turned all my books backwards on the shelf so only the pages showed. Now I have a neutral color palette to work with. 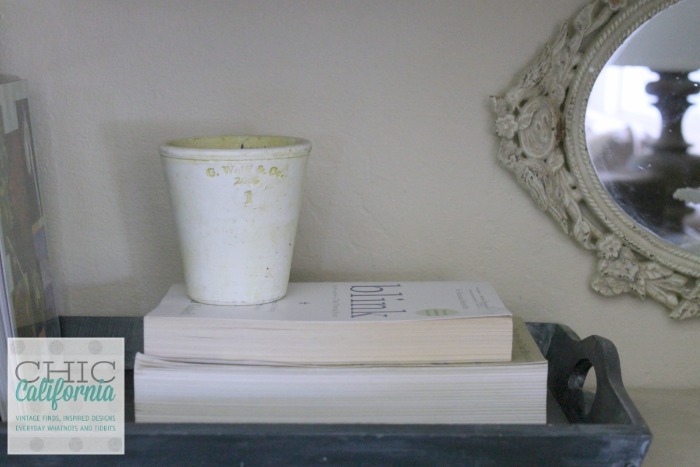 Just because you have a shelf doesn’t mean everything has to be lined up on the shelf. 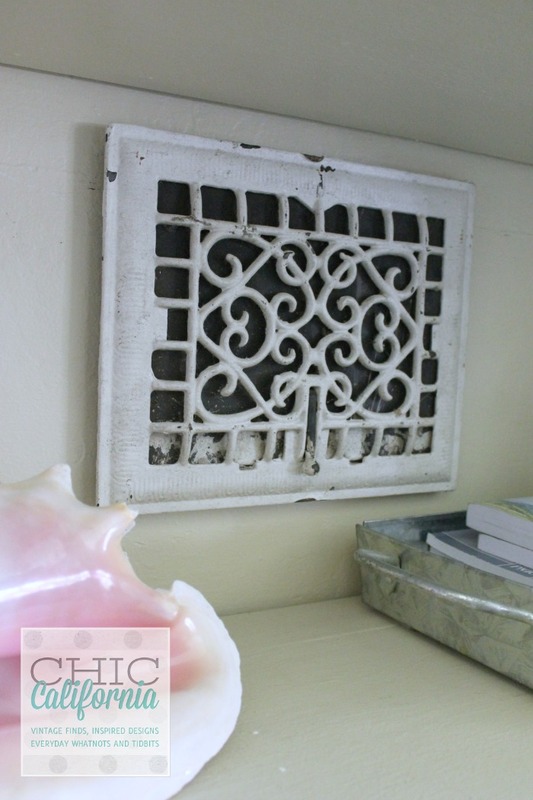 Use your vertical space in each shelf. This is when you will stack your books and add a decor item on top of the stack. 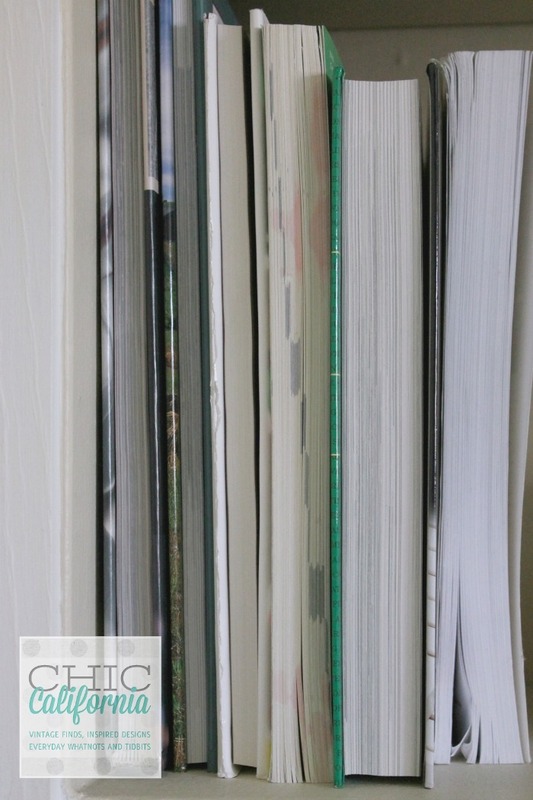 Fill up that bookshelf with groupings that use not only the shelf but the height within the shelf. Also, don’t forget about the back wall of your shelf. 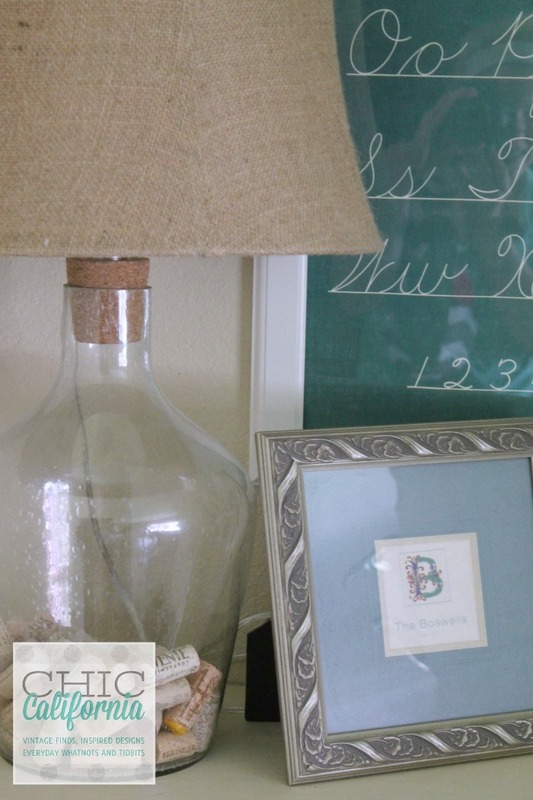 This is the perfect place to prop up a photo or even hang something interesting. 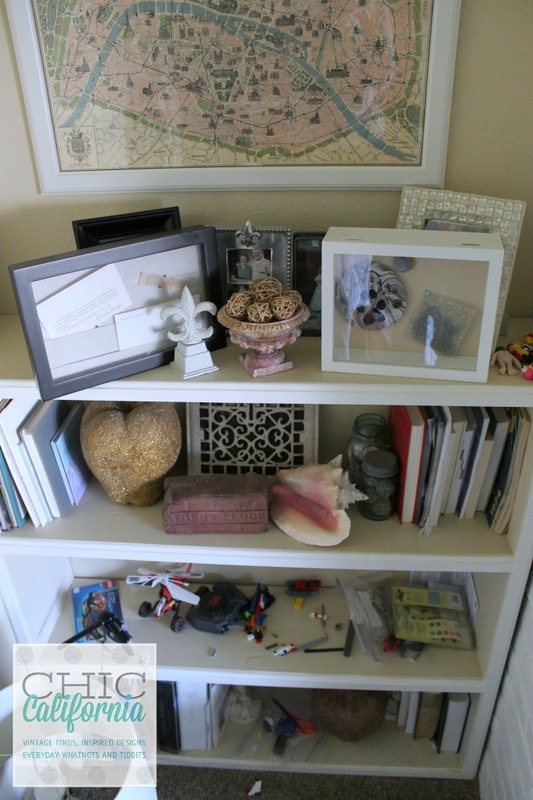 This use of space is what makes your shelf interesting. Your bookcase should be a place where you get to store your stuff and display your pretties. 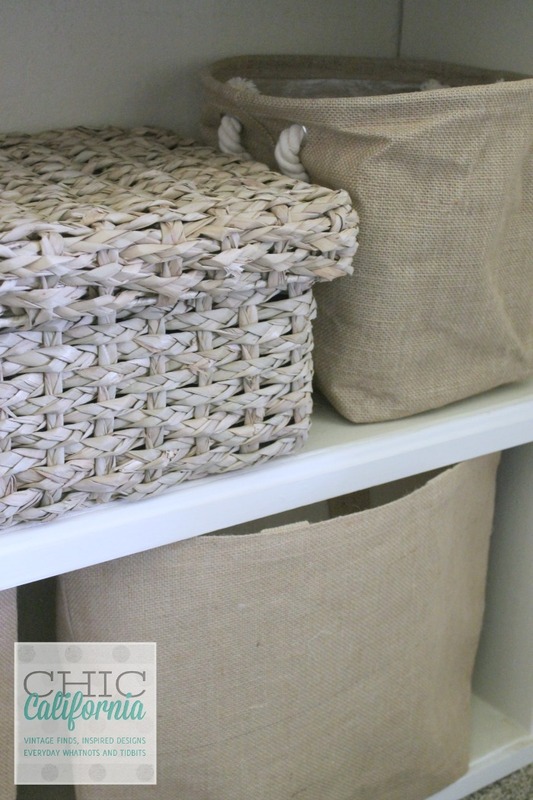 Baskets make the perfect storage solutions for book shelves. You can add them into your groupings. Or save the bottom one or two shelves exclusively for hidden storage. Would you guess that the bottom 2 shelves in my bookcases store Legos? Hey, this is a real house! And while I want things to look pretty, everything has to be functional too. 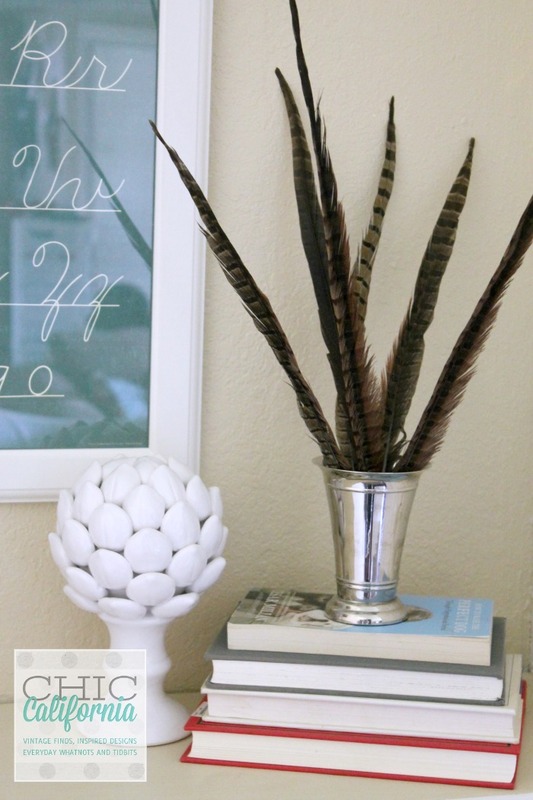 Something that you should also keep in mind when styling your own shelf. Make things work for you. 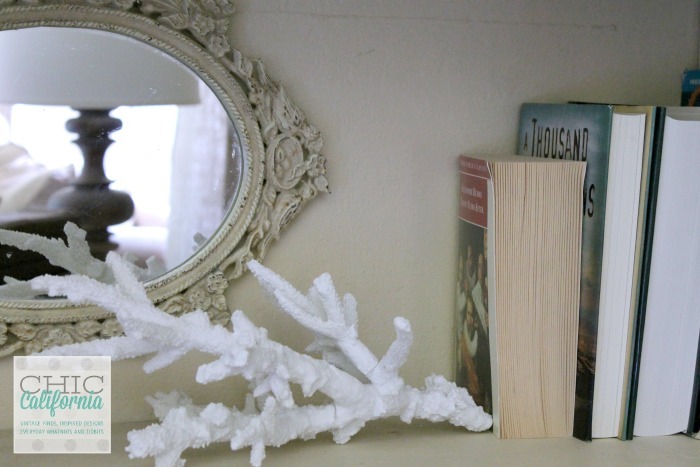 Hopefully these tips will help you style your bookcases easily. I’ll leave you with a few more pics of my styled shelves. Mirror, Mirror on the wall…… I was going to edit myself out of this pic but thought nah! I actually kind of like being in the pic for once. 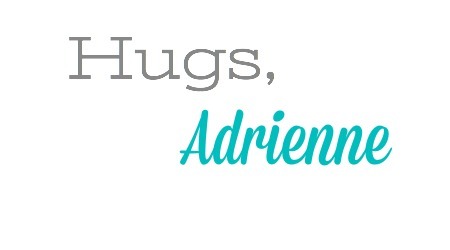 Awesome Adrienne, thanks for the great tips! 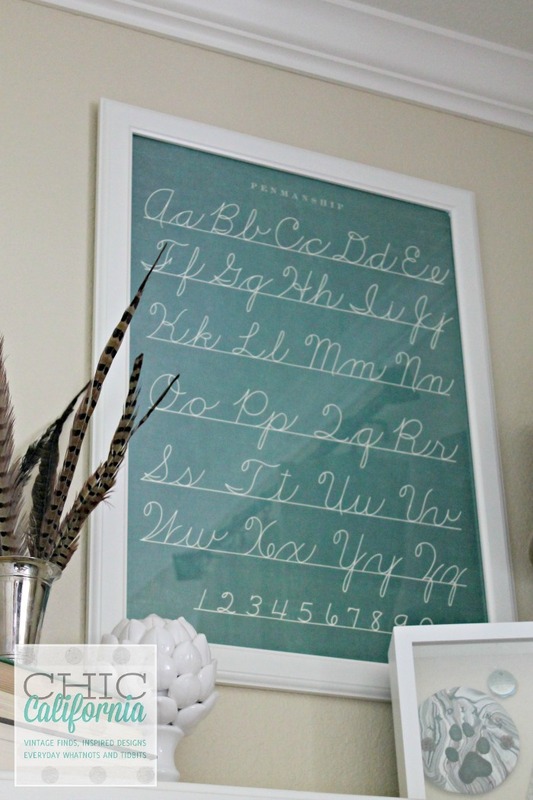 And thanks again for featuring my Copper Patina project this week!!! I love bookcases. These are great ideas. Great tips and lovely book shelves. Thanks for sharing at Fridays Unfolded!